Custom visual and identity based on the brand and company marketing without complicated technical efforts or technical tasks. 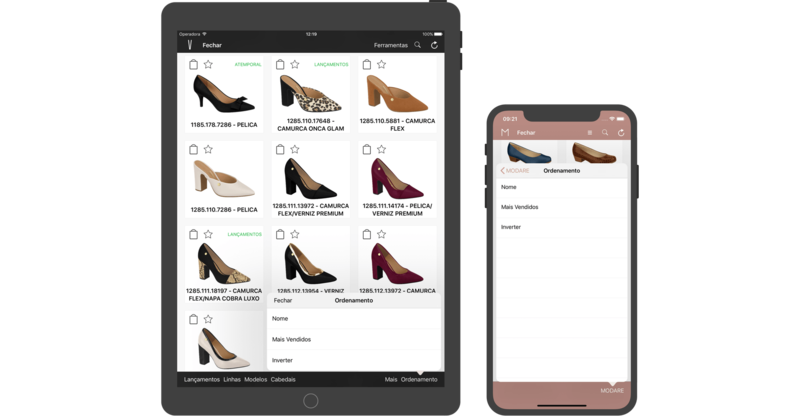 Using a sophisticated and highly optimized partial synchronization the apps can be operated offline for catalogs, sales and marketing material. 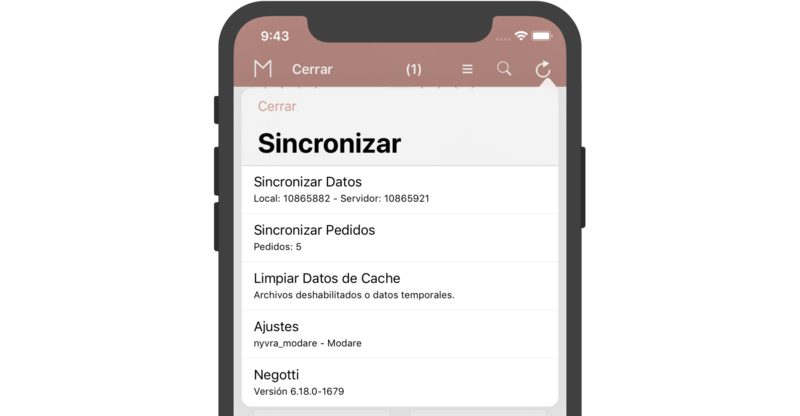 Using a simple Web app for managing data and settings the apps are immediately updated with a simple and fast synchronization process. 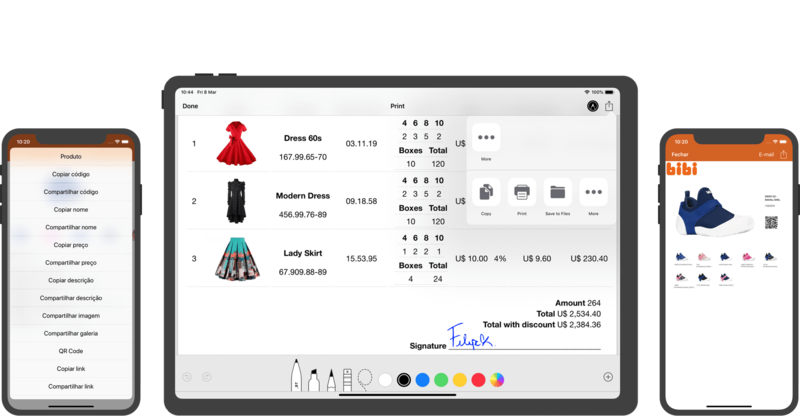 With big yearly updates on platforms like the iOS the app is updated to support features as split screen, drag and drop, dynamic fonts, among others. Apps were started right when mobile operating systems like iOS started and are treated as a central component and not a mere afterthought. 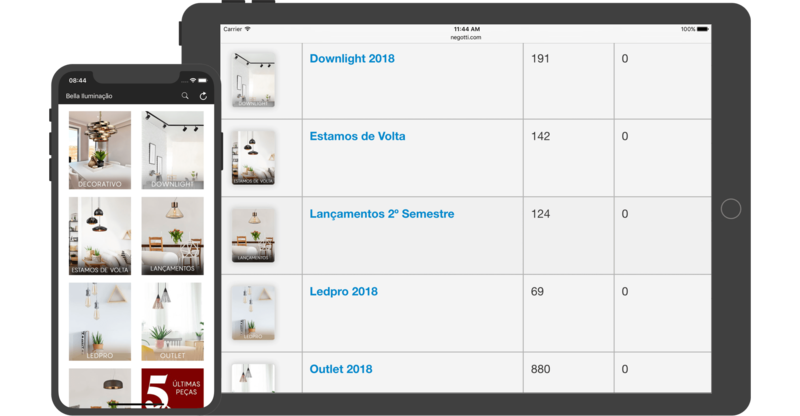 Restrictions are applied using devices (ID), users and groups dividing data like products and prices and settings like menus and features. 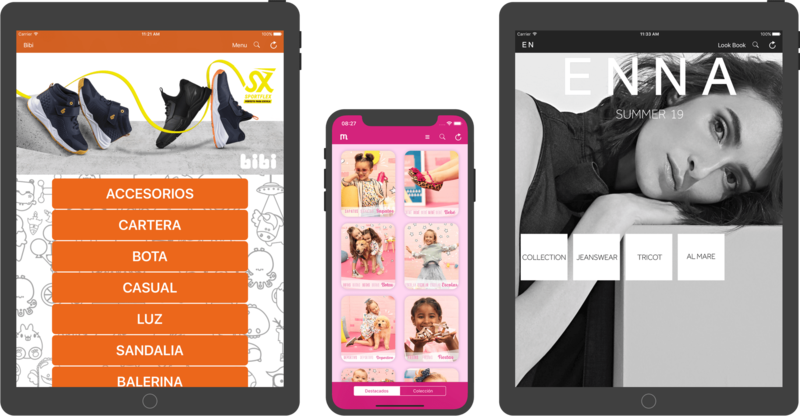 There is no loading or waiting while operating the app for catalogs or sales as every scroll and touch and process is highly optimized and native. 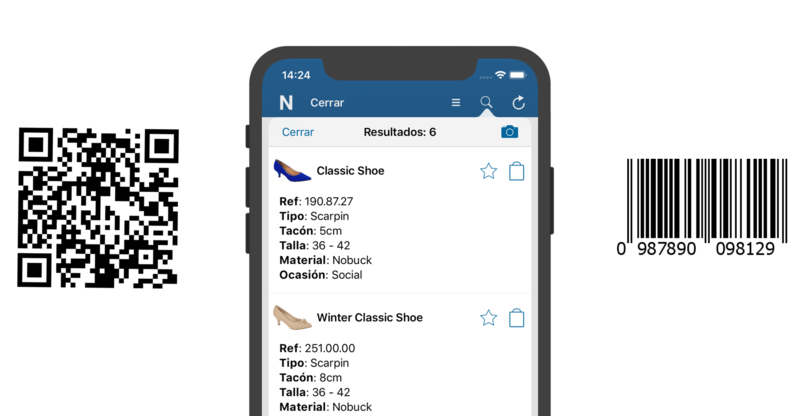 No matter if it is 500 or 5.000 products the search is a central component and is always readily available returning fast results with shortcuts. 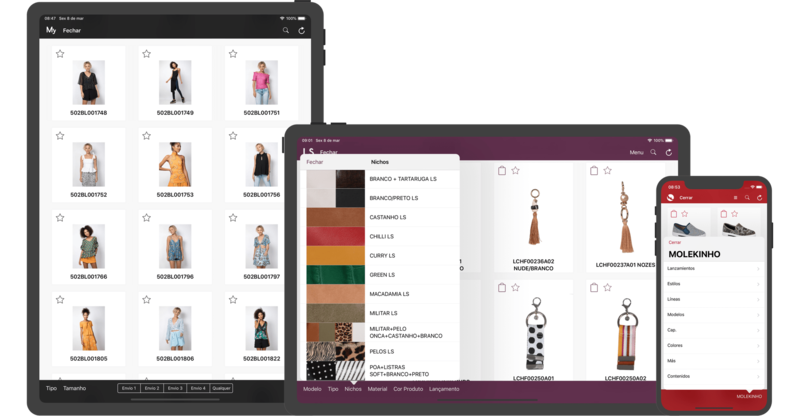 Filtering options are not predefined but dynamically configured with several menus and button modes and styles for instant product segmentation. 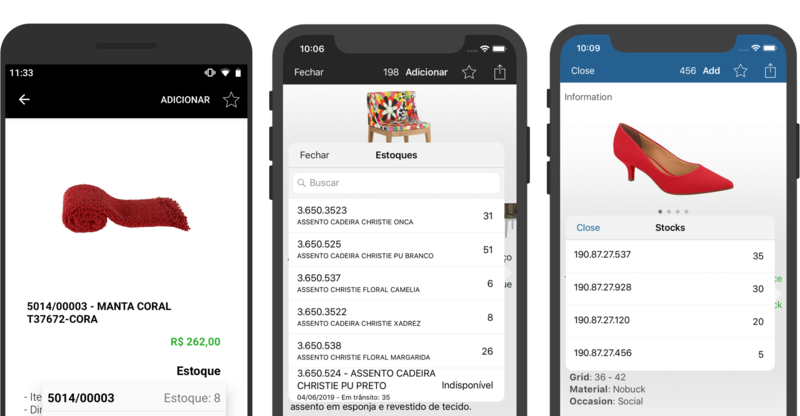 Using the mobile cameras available in tablets and smartphones it is possible to scan for QRCode and bar code like EAN 13 and more. 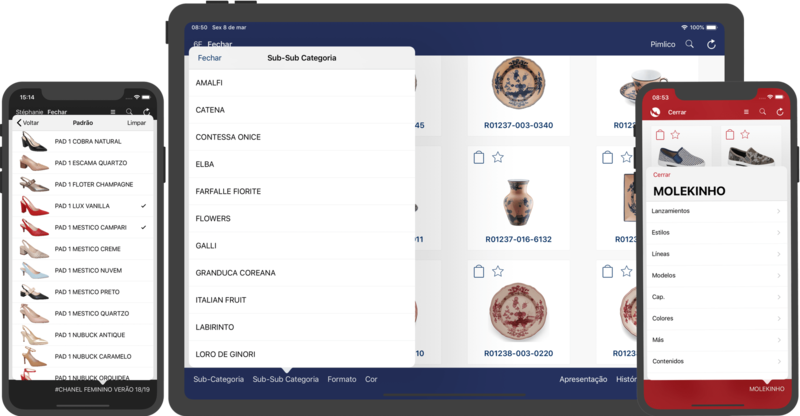 Aside the filtering and searching it is also possible to combine results with sorting with custom attributes for products and clients. 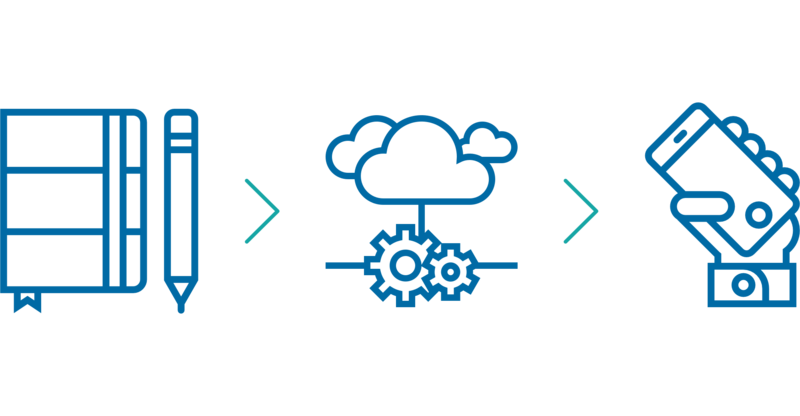 Clients are organized for users offering a fast synchronization while providing a rich set of information access with custom searching and filtering. 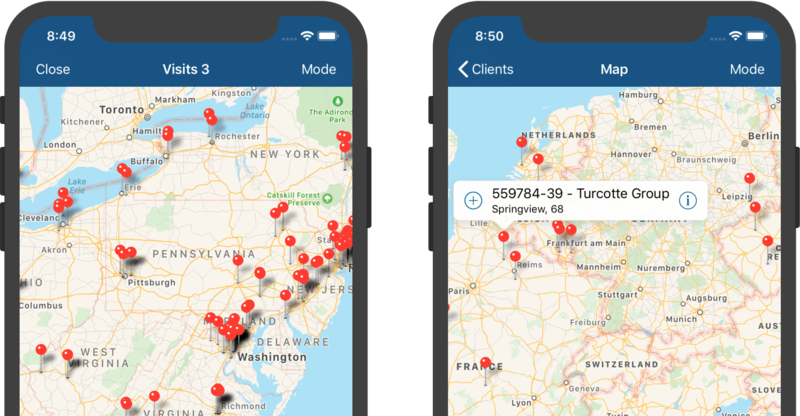 Taking advantage of the advanced maps features provided by the mobile operating systems both clients and visits are geographically available. 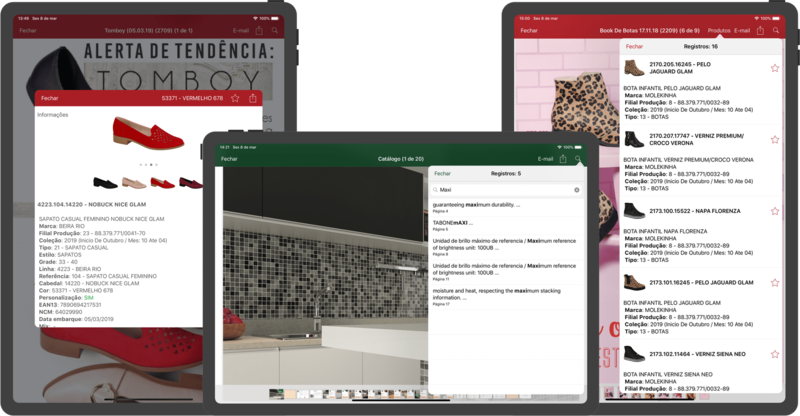 Highly integrated to the digital catalog with products and marketing material is available the orders shortcuts and menus for efficient sales. 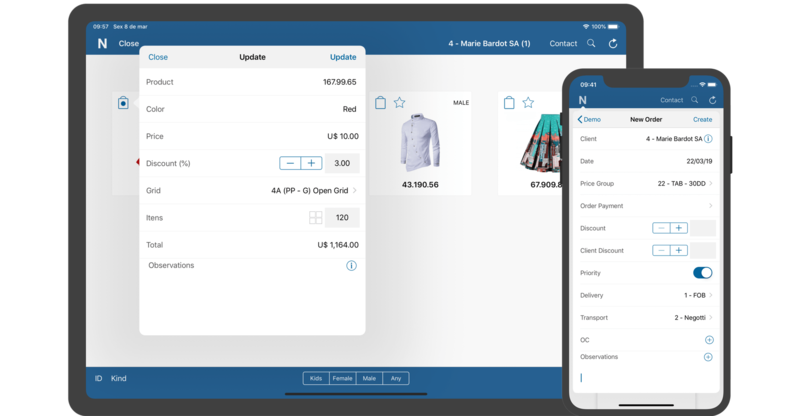 Sales orders can be simple with a couple of fields or sophisticated with a dozen of fields and rules based on the business needs of every company. 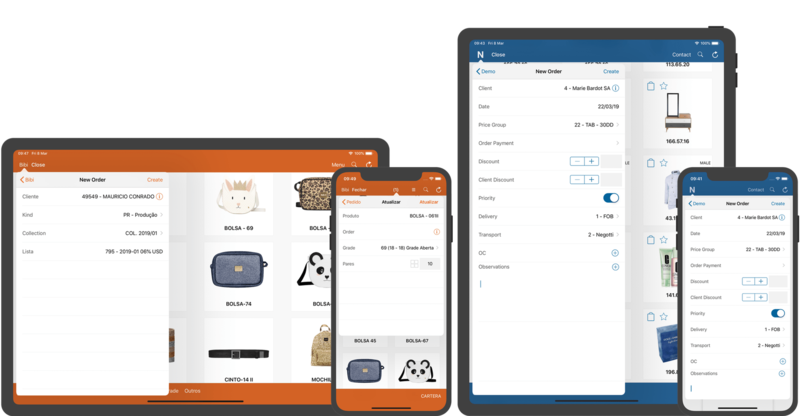 Every business has several commercial rules that are dynamically supported involving prices, payment methods, discounts and many more. 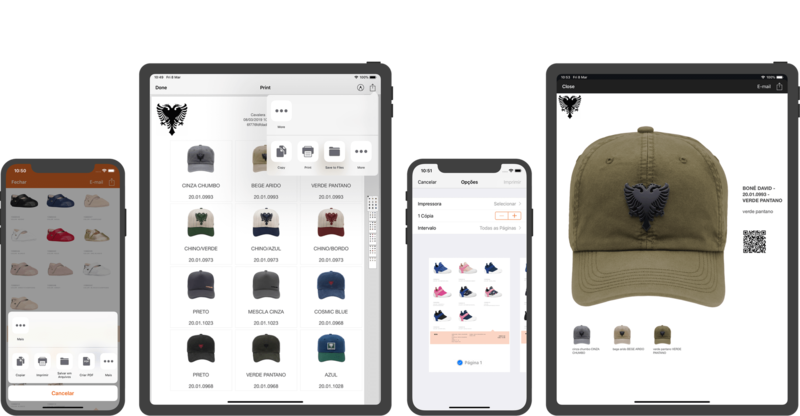 Highly integrated to the products is the option of current stocks that can be both online with a small short request or offline with the last position. 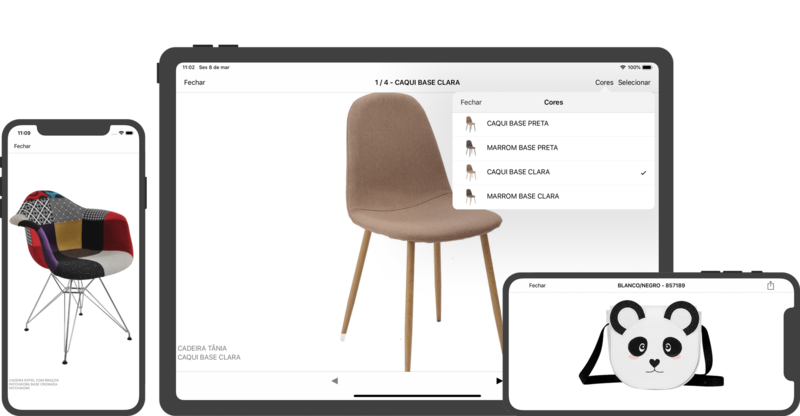 Product lists are created with simple touches and shortcuts that can later be used in visits, show rooms, transferred to sales or shared. 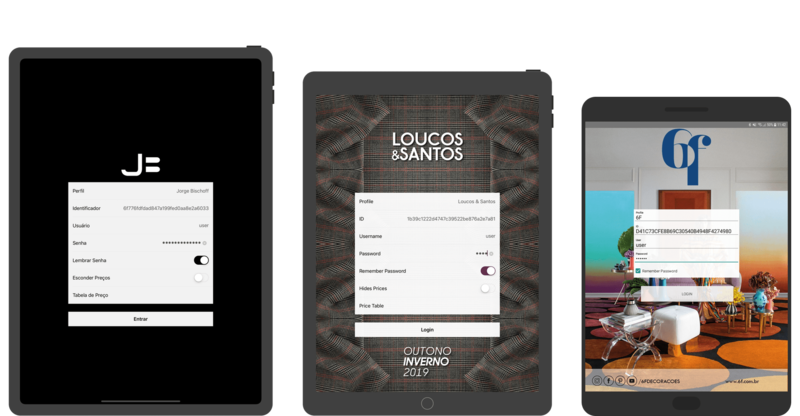 Supports native PDF creation and printing using the integrated support offered by mobile platforms iOS (AirPrint) and Android. 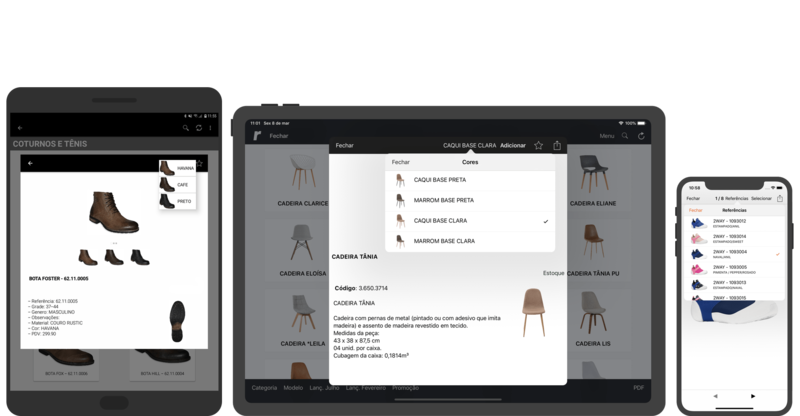 Sharing integration is always available and customizable using templates for everything including product lists, orders, marketing material and more. 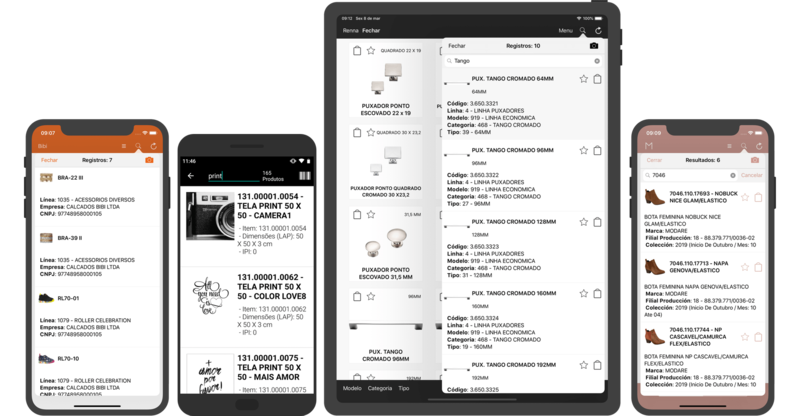 Products can be easily filtered and searched combining with a custom templates to generate "PDF Catalogs" that can be exported and shared. 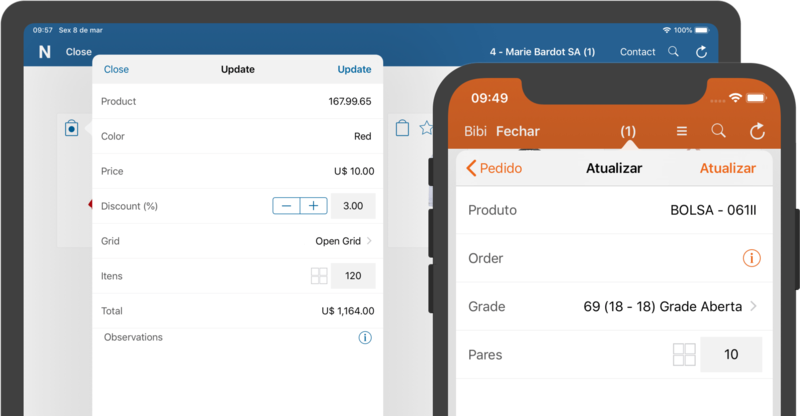 Shows product traits as colors and sizes in an optimized manner by showing previews and shortcuts for fast navigation and operations. 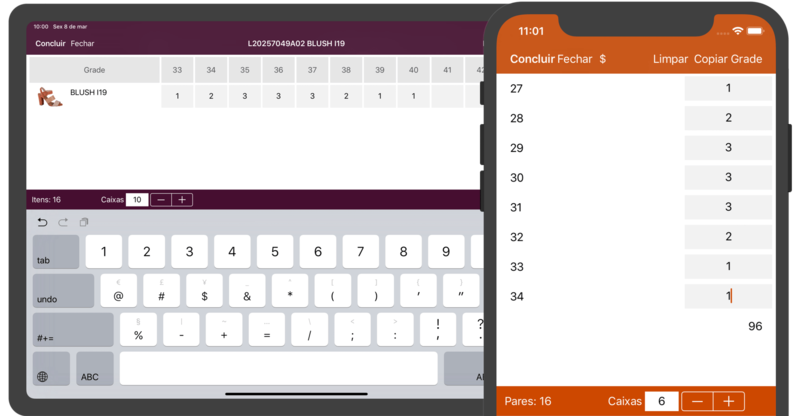 Sizing and numbering in grids both dynamic and fixed preconfigured combines with smart features like reuse and copy and multipliers. 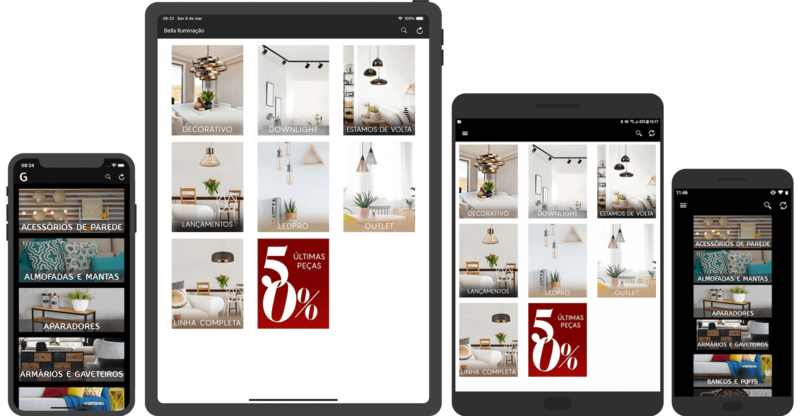 Unlimited photos organized in galleries both for marketing and technical details can be associated to products with unrestricted quality and detail. 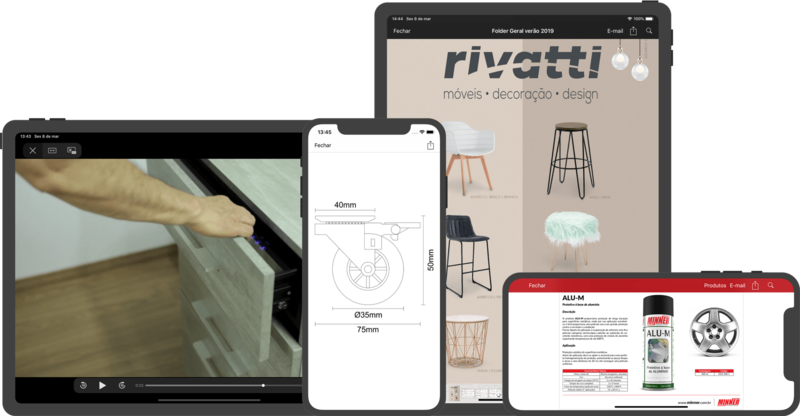 Files as documents, spreadsheets, videos, presentations are distributed in a meaningful way associated to the brands, segments or even products. 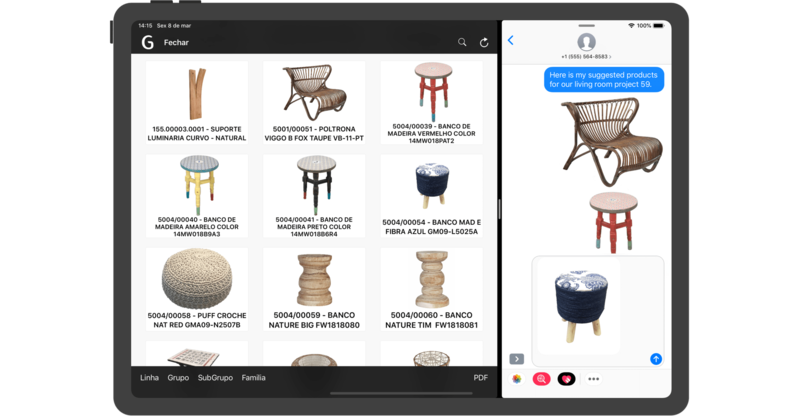 While in Dropbox or Box they are mere files without any context, here they are touchable to access products with links, searchable and shareable. 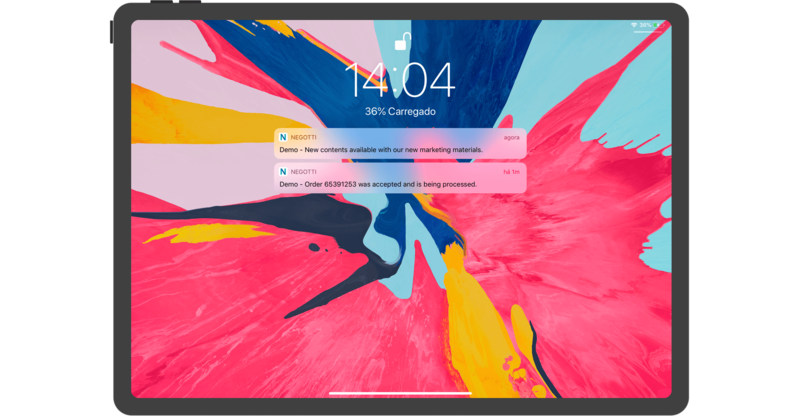 Being the most common form of notification these days, push alerts can be contextualized in the apps for sales and marketing material. 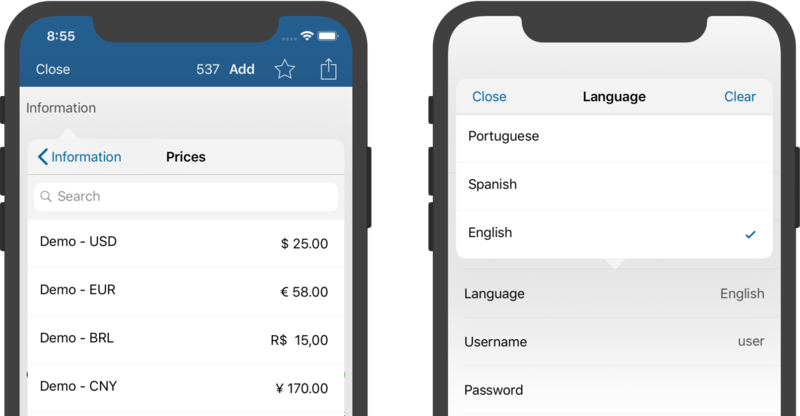 Not only are the apps internationalized but the data can be translated supporting multiple currencies and user profiles for domestic or external sales. 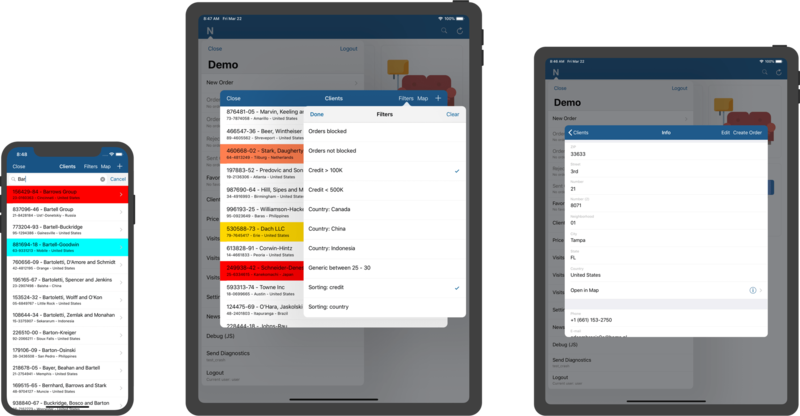 A little better every day, the apps are constantly updated with new features and fixes in a simple and transparent way for users an IT teams. 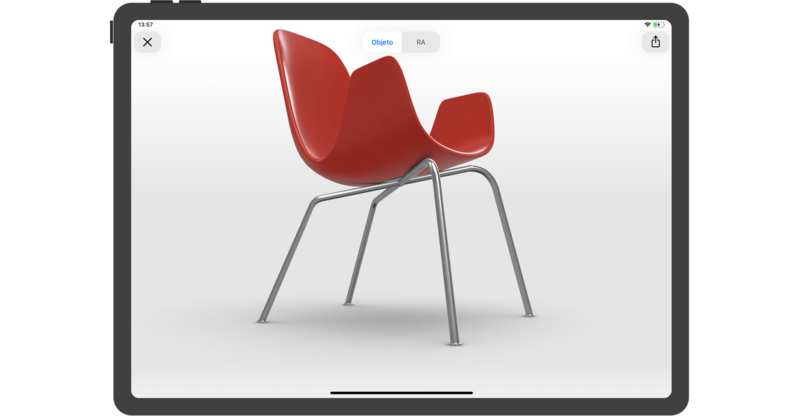 Using the unique and advanced features provided by mobile platforms like the AR Kit the products with models can be visualised in 3D or AR. 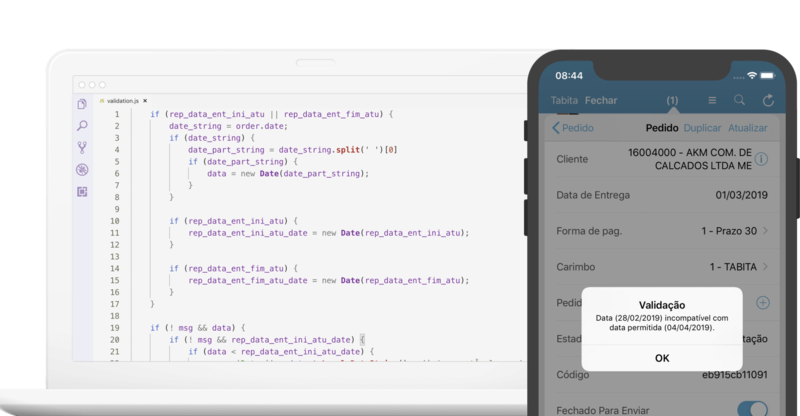 Even if it is based in a generic platform with settings, scripts and templates, custom projects are used for specific custom features and integrations. 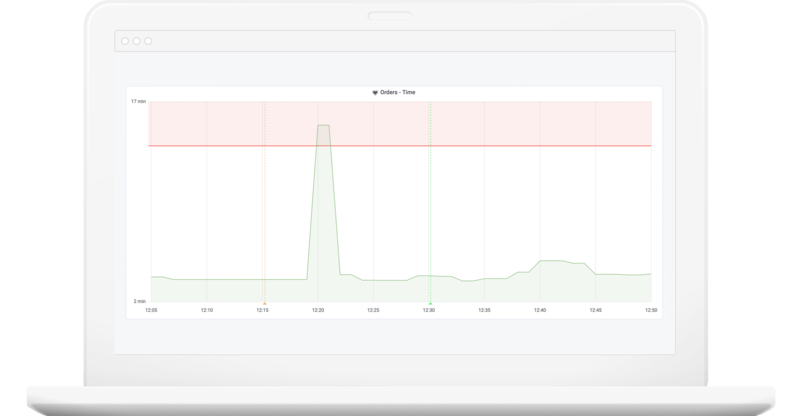 As a complete cloud native platform, it is always monitored and observed for patterns and trends both in apps, services and integrations. 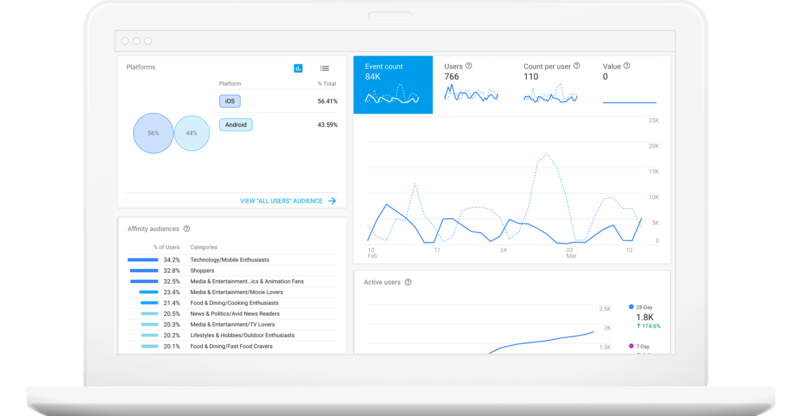 By supporting a broad range of events both in apps and infrastructure the Analytics provides rich information on products, contents and sales. 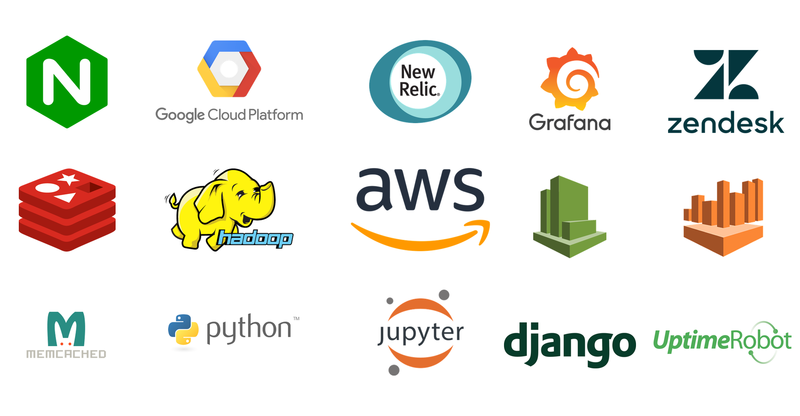 Robust cloud native architecture using market leader solutions as AWS and GCP combined with constant monitoring and security. 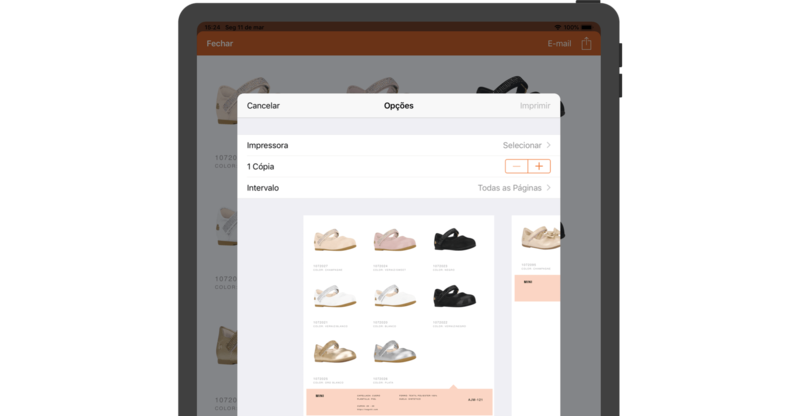 Download apps for iOS and Android. Follow news in the blog.